A session will begin with a talk to establish a place for us to start our journey, this may take 5 minutes or 15 minutes, there is no set time limit. This also helps the energy to be focussed on the situation we wish to change, brings it to the surface if you like. Often as the session unfolds, the focus will seem to move, this is because as the energy releases/changes, the next layer to be addressed will appear and come to the surface. This whole process is usually a very dynamic and fluid progression as each layer is acknowledged and thereby released. 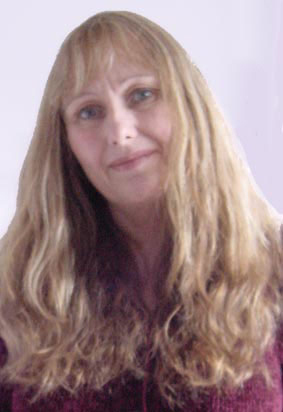 Every session is different as Lynda surrenders to the flow of Source energy in the moment, which continues to change as our planet continues on her Path of Ascension. More and more often there is an alignment and connection to the Diamond Crystalline core of Gaia in the 5th/6th Dimension and then the spinal cord aligns with the Great Central Sun - centre of Consciousness. Over the past few months, all of the above have been happening spontaneously during many sessions. However, nothing is certain as we are all evolving more and more rapidly, and change is our constant companion. 2017 is sure to bring even more change as our Ascension process continues. The techniques used blend together seamlessly and seem to take on a life flow of their own. 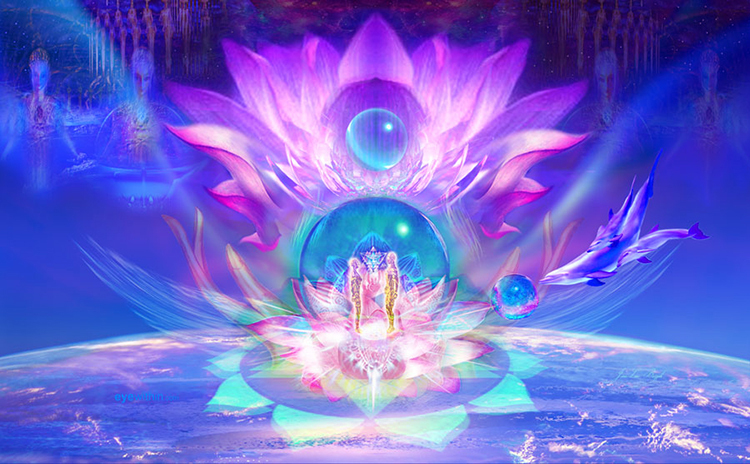 Sessions may use a combination of therapies and incorporate techniques from Energy Healing, Matrix Energetics® and ThetaHealing™, as intuition flows during the session. These modalities all work best distantly, so appointments are conducted via Skype or FaceTime audio. All sessions are approximately 1 hour long and cost £85.